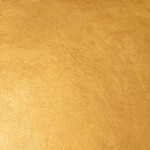 WB-23kt-2-1/2"-Roll-Gold Rolled Gold Leaf 23kt 2-1/2" x 67' is made from 23kt gold-leaf. 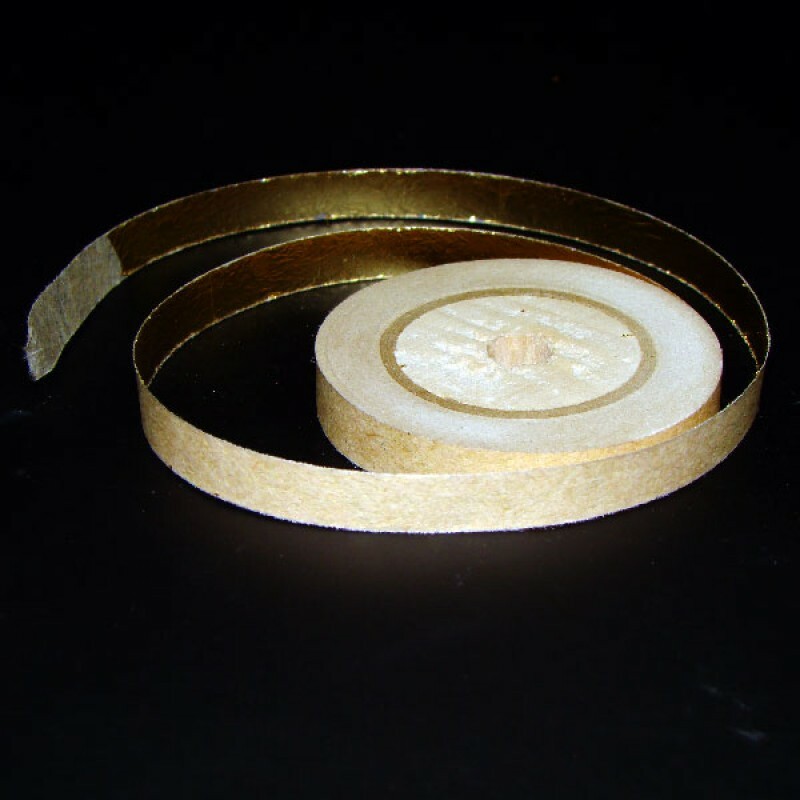 Gold is adhered to one side of the roll paper similar to patent leaf, yet not as tight as patent. 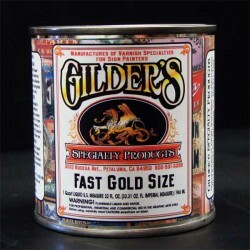 Rolls are provided so that they may be used by hand or by using a gilders wheel. 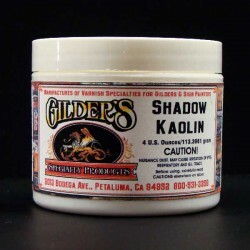 Perfect for use on pinstriping fire engines, semi-trucks and other vehicles. 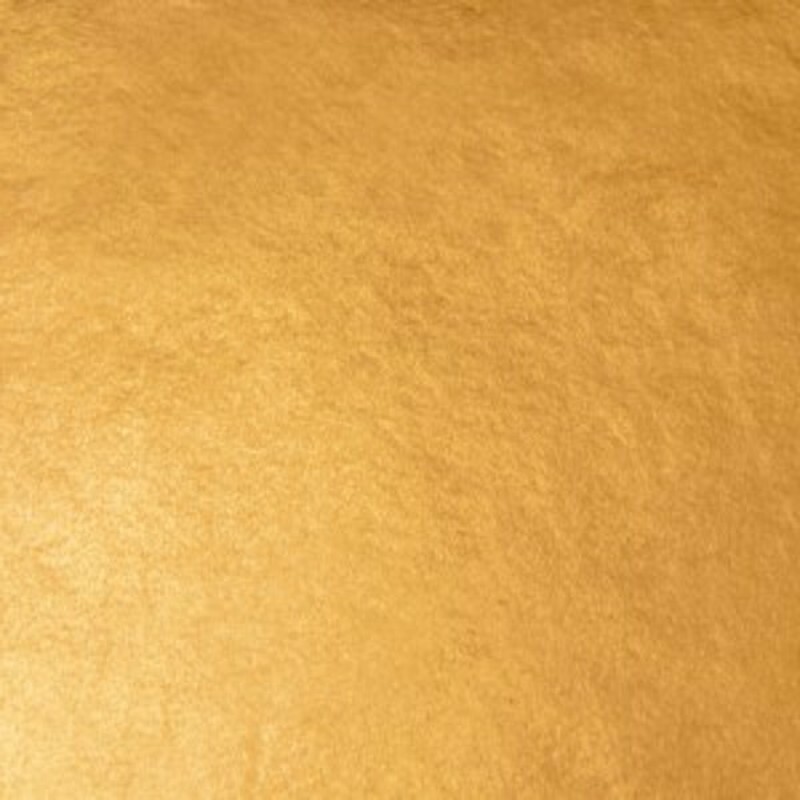 Excellent for interior or exterior architectural gilding gold leaf work. Also works great for that perfect 2-1/2" accent pinstripe on signage. Genuine WB-23kt-2-1/2"-Roll-Gold gold mounted on a special parchment in a 67' roll that will get you that perfect 2-1/2" pinstripe. Additionally it reduces gold waste or gold loss with rolled gold vs traditional squared leaf application, furthermore costing less in application time. WB-23kt-2-1/2"-Roll-Gold available here.